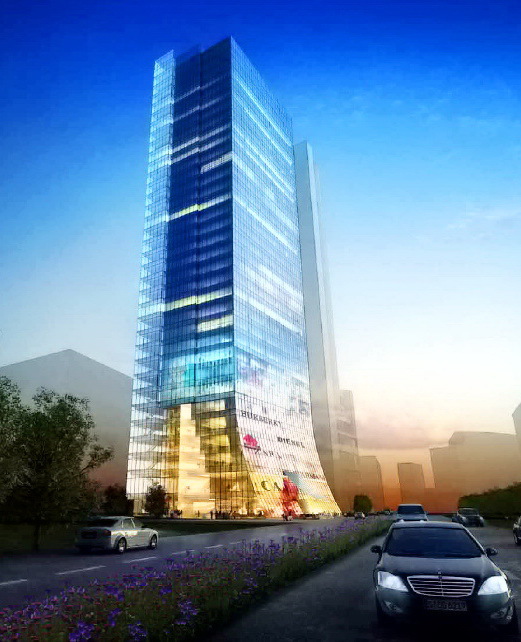 BORAK REAL ESTATE is credited with introducing and pioneering the revolutionary concept of developing the state-of-the-art 20 storied Unique Trade Centre “UTC BUILDING”, the very first intelligent commercial complex with multi-level basements at the heart of the Dhaka metropolitan city. It has successfully developed a 23 storied, first ever in the country self-owned real 5 Star hotel “THE WESTIN DHAKA” in Bangladesh. Borak Real Estate is at the forefront of exquisite architectural design, ensuring super structural strength with the highest standards of customer service and excellence. With a proven track record of delivering the most exclusive none-to-second buildings in the capital city, Borak Real Estate has been established, chosen and trusted as one of the largest private luxury developers in Bangladesh. 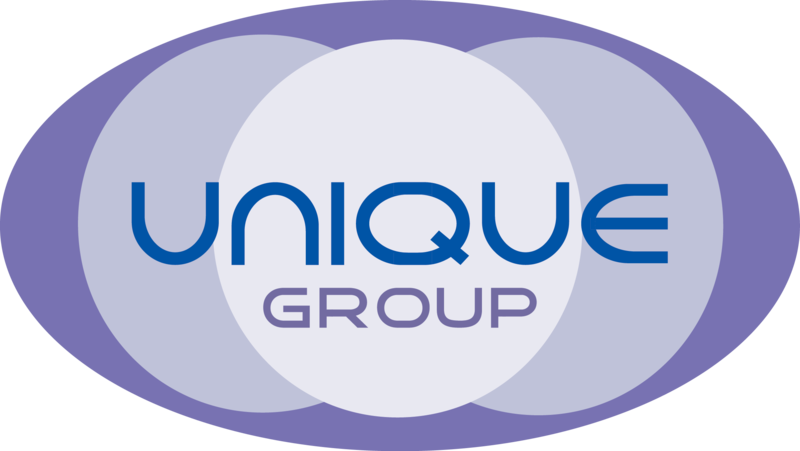 The Unique Group (UG) is one of the largest and foremost diversified business entities in Bangladesh. Its journey started in early 1980’s, and over the years, it has diversified into many new businesses in order to meet the needs of the stakeholders, while contributing significantly to the economy. 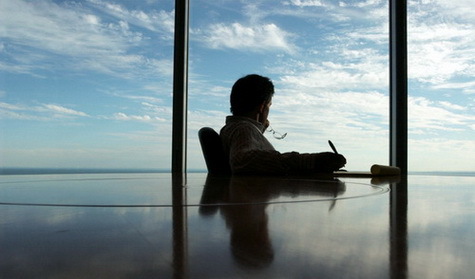 UG developed a unique business model of creating synergized companies that enjoy the best of entrepreneurial independence and Group wide synergies. This principle has led UG to becoming one of the most powerful business conglomerates. Today, the span of UG operations is diversified into more than fifteen different business areas. These include Hospitality, Real Estate, Construction & Infrastructure Development, Telecommunication, Share Management, Bank, Insurance, Financial Institution, Manpower Development & Export, Ceramics Industry, Power Plant, International Trade, Media & Publications and Economic Zones. The dream started in 1991. A visionary and dynamic entrepreneur Mr. Mohd. Noor Ali started the real estate business to change the lifestyle of city dwellers as well as to set trend in this industry in terms of innovation, quality workmanship and the capacity in a massive scale. At BORAK REAL ESTATE, exceeding today’s blue print is our passion. Here we believe construction is not only all about building structures, but also an art. We look for breathtaking innovation, capacity enhancement and unique architectural wonders for different types of projects and these are always reflected in all our business endeavors. BORAK REAL ESTATE IS BUILT FOR LIFE. 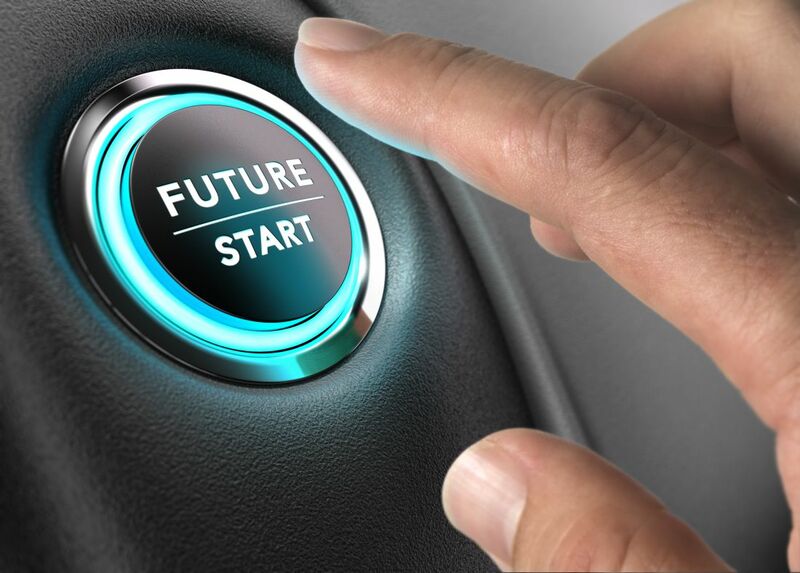 Our vision for BORAK REAL ESTATE is to sustainably standout as a trend setter lifestyle developer brand in the country as well as across the globe with highest level of growth and reputation. Our mission is to transform BORAK REAL ESTATE in to an aspired global standard real estate brand with a diversified product innovation including Apartments, Condominiums, Commercial Spaces, Shopping Malls, 5 Star Hotels, Lifestyle Resort, Township Development and many more. To become one of the most valuable companies, BORAK REAL ESTATE will adopt a strategy of business segmentation to create different business clusters functioning as different growth engines. These growth engines will grow and converge into a single entity known as "Borak’s Blueprint". Mrs. Salina Ali, an intelligent entrepreneur, the founder Chairperson of Borak Real Estate and Unique Group. A person leading the way by enabling greater results. As a pragmatic entrepreneur, she leads Borak Real Estate (BRE) towards sustainability and achieving every single success for its business, society and human kind. Her visionary guidance is always a perennial source of inspiration the organization and its associates. Mr. Mohd Noor Ali is one of the best-known entrepreneurs in Bangladesh. He is well recognized among the business community for his responsibility towards the company’s stable strategy. He aggressively broadened the company’s range of products, and wherever BRE has achieved a dominant position he vigorously contributed towards its growth. Being a conglomerate, BRE has achieved the heights recognition from the community by having the first self owned five-star hotel, The Westin Dhaka. Despite the odds Mr. Ali has also been involved in diverse business entities and his most remarkable achievement is he is a self made person. Today, Mr. Ali is the Managing Director of Unique Group of Companies & having more than twenty different business concerns. Mr. Ali is a former President of BAIRA, Chairman of Eastern Bank Ltd, as well as Shareholder Directorship of different financial institutions and a number of business bodies. Being a freedom fighter and a philanthropist Mr. Ali’s contribution towards development of the country is truly significant. The name “Borak Real Estate” calls to mind all that is positive in business and in life. It exemplifies innovation, integrity, quality, performance, perfection and service above all character. Our logo is the symbolic reflection of our passion. It is the cornerstone of our corporate identity. It helps us leverage the unique Borak Real Estate and endows us with a distinctive visual image. The high rise building reflects our passion towards development and represents our personality in the industry. Each block of the building is our unity that has earned the combined achievement. This particular font has been chosen to support our heritage and progression towards the most modern age. The blue & black color has been chosen from our group essence. Through its wide use, we create a consistent impact in building our corporate image. This undoubtedly enhances our profile among our internal and external stakeholders. Our corporate logo thus serves as an identity for our company. 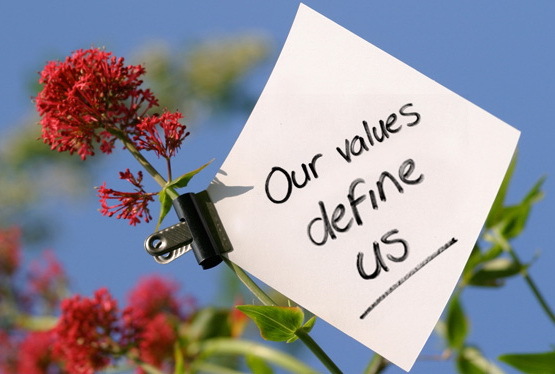 It signals the common values and beliefs that guide our behavior in all of our entrepreneurial activities. It embeds a sense of pride, unity and belonging in all of us.